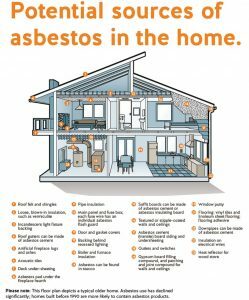 Do you know if there is asbestos in your home? 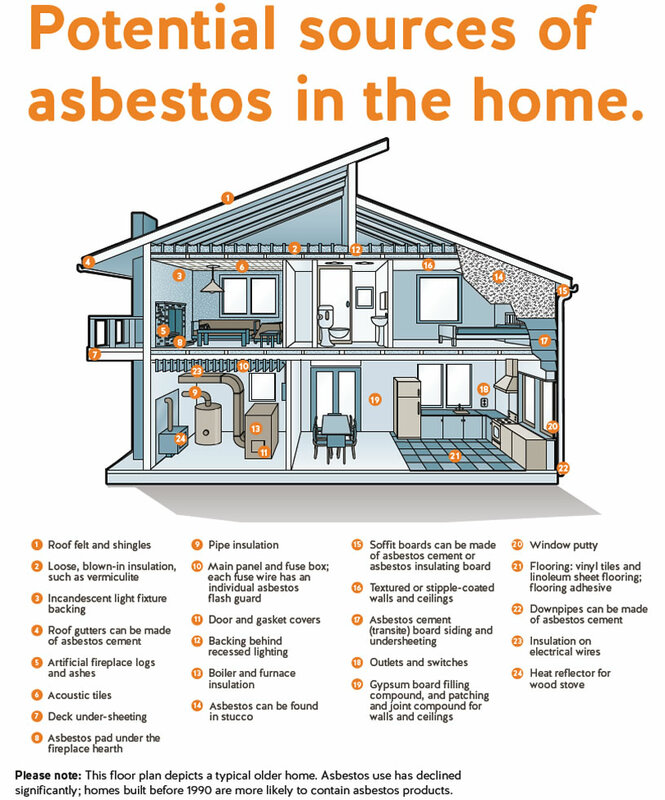 If your house was built or renovated before 1990, there is a high possibility that it may contain asbestos. If you find asbestos (or suspected asbestos) in your home, don’t cut, drill, drop, sand, scrape or saw, water blast or scrub it!! This will contaminate your home, yard and affect your health & possibly also affect your neighbours and YOU will be responsible for the clean up costs. Call the experts in asbestos at All Areas Demolition Excavation on 6654 9417 and we can assist in identifying and removing asbestos around your home.